BECOME A VoIP SERVICE PROVIDER . START MAKING MONEY TODAY! We are excited that you have decided to partner with us. Complete the sign up form and we will be in touch to discuss the next step. If you are a VoIP Route partner, create a master account to gain access to our exclusive partner portal. Retrieve provider and re-seller information here. 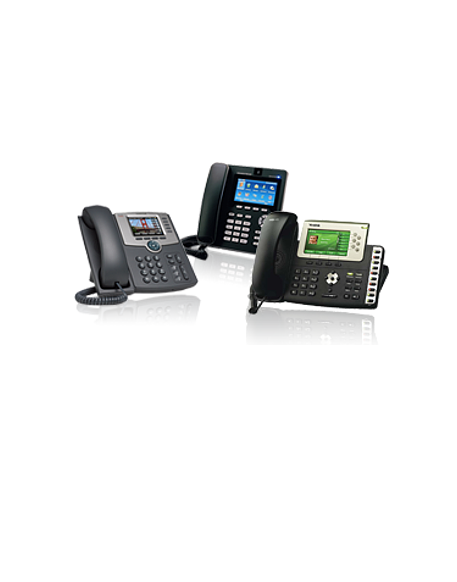 Whether you provide retail based hosted VoIP telecom solutions for the business and residential community or you have a large enterprise that qualifies for wholesale rates, our products will meet every one of your VoIP-PSTN connectivity needs. Our VoIP Origination services provide your business with access to numbers in markets nationwide. 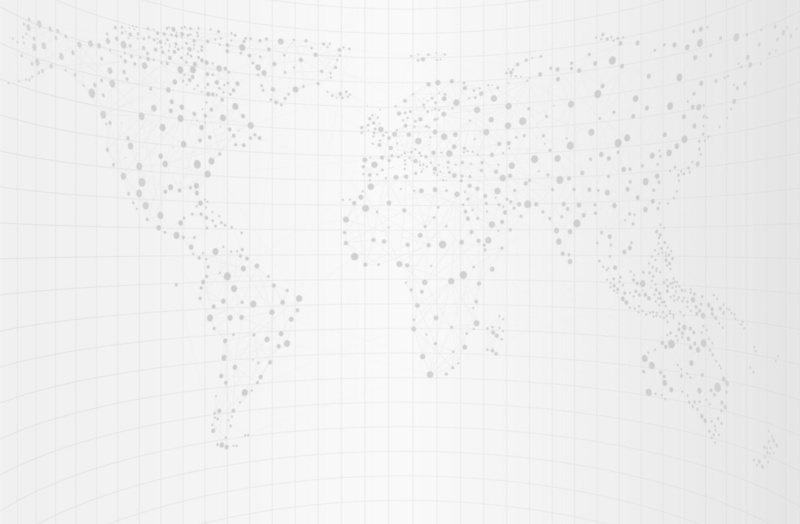 Activate numbers nationwide and route them dynamically for immediate use through our API. Choosing the right solution and vendor for your VoIP emergency calling needs is vital to preserving customer satisfaction, customer safety, market competitiveness, and regulatory compliance. We maintain one of the largest inventories of available DIDs in the United States and Canada. Covering over 8,000 rate centers in the US and over 70% of Canadian provinces, VoIP Route is your most reliable source for DIDs.